Browndages are a small black-owned family operation. 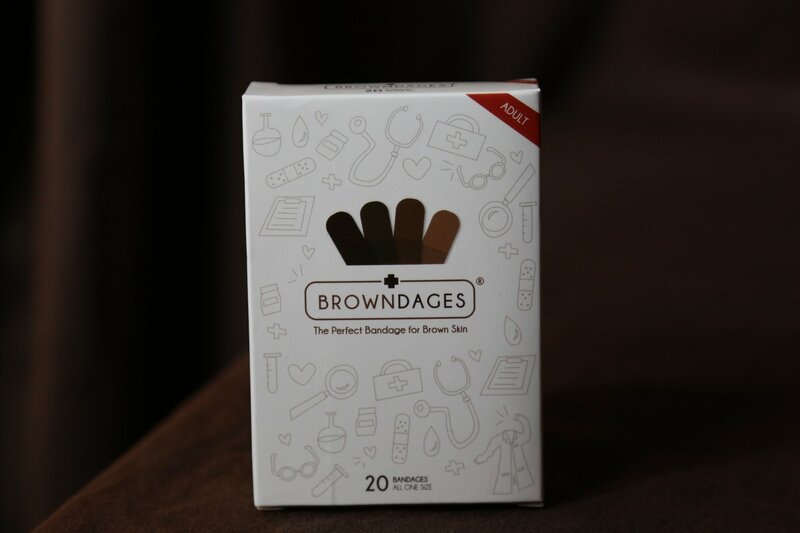 Made up of a husband and wife duo, Browndages started to address a gap they found existing within their own family. Styled as ‘the perfect bandage for brown skin’, what’s great about Browndages, is the kids’ range feature some really cute characters for both girls and boys in a sweet little box. These characters are brown but the bandages come in a range of colours – definitely a welcome addition to the current limited range of kids bandages on the market. The adult bandages come in packs of 20 with 4 assorted shades of brown. Prices start at just $4USD for a set.